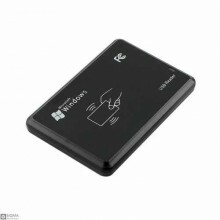 Features:USB Plug and Play.0-80mm Reading Distance.Frequency: 125KHZBaud Rate: 9600Reading time.. Features:USB Plug and Play.0-80mm Reading Distance.Frequency: 13.56MHzBaud Rate: 9600Reading time: &.. 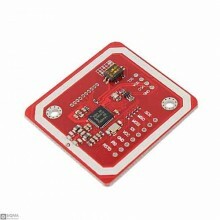 Features:Golden PCB and Small dimension and easy to integrate into your project Support I2C. SP.. 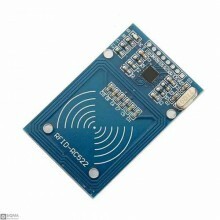 Description:MF RC522 is a high-integration read-write card chip used in 13.56MHz contactless communi.. 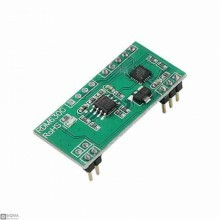 Features:Frequency: 125KHzSupported card: in / TK4100 in / tk4102, EM4200 or compatibleBaud rate :: ..